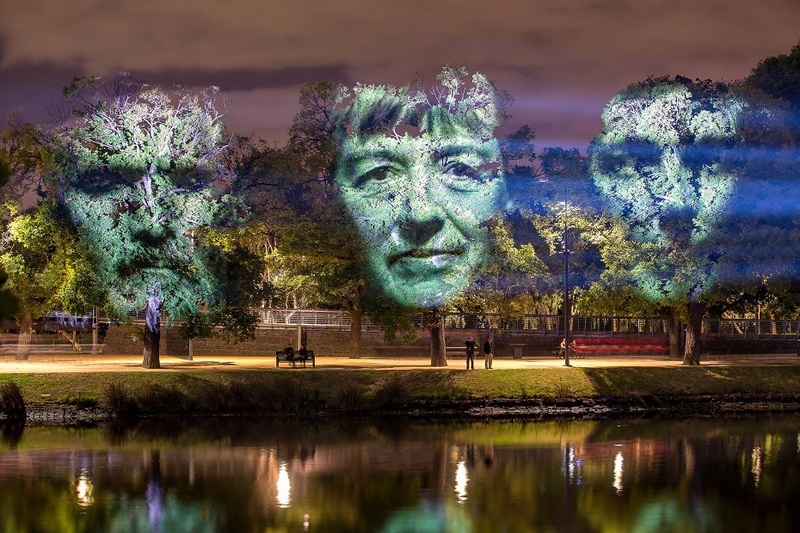 Inspired by the international Nuit Blanche movement that began in Paris in 2002 and came to Australia as White Night Melbourne in 2013, White Night Ballarat is an all-night, free, cultural event – the first of its kind in regional Australia. White Night Ballarat it is the city as you know it, but reimagined and transformed under the ephemeral cloak of night. A night where the surreal seems real, White Night Ballarat is a rare opportunity to experience the city in a different light. 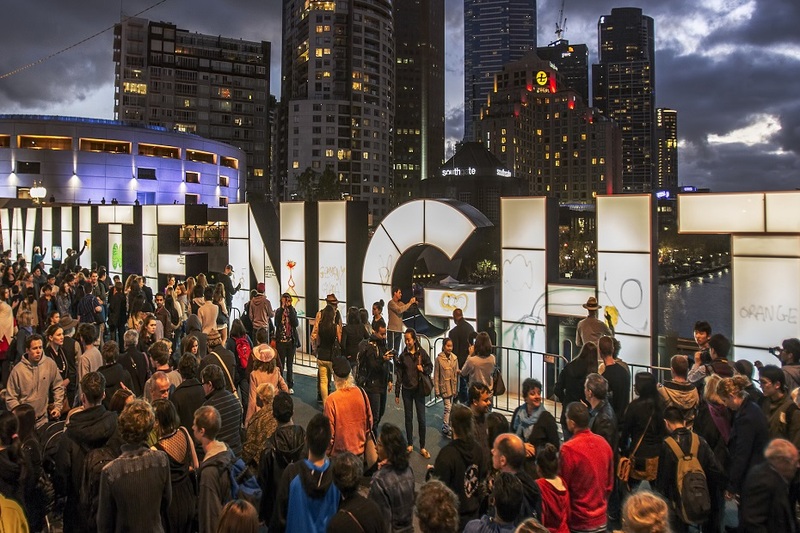 The event will weave a spell over the city’s CBD, transforming the impossible into the possible through installation, lighting, exhibitions, street performances, film, music, dance and interactive events. 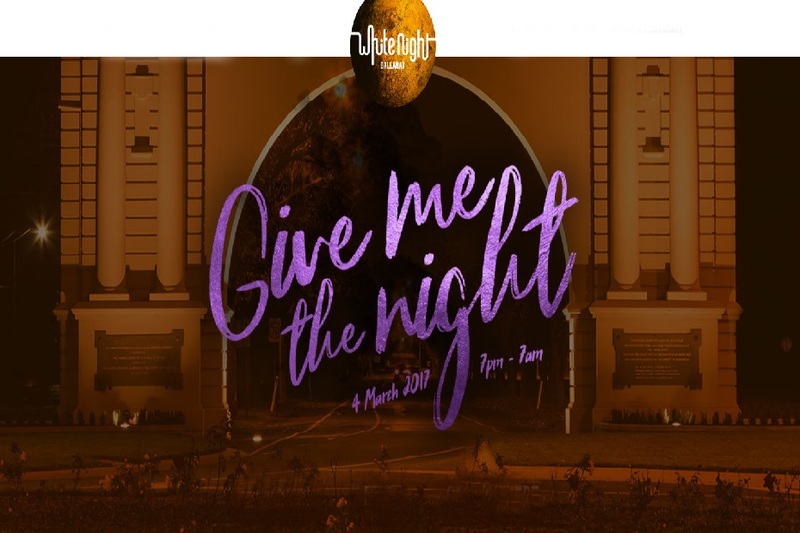 White Night Ballarat will run the full 12 hours from 7pm on Saturday 4 March to 7am on Sunday 5 March 2017, taking over the heart of Ballarat, focusing on Lydiard Street (between Ballarat Station in the north and Dana Street in the south) and Sturt Street (between Armstrong and Albert streets). All through the roaring days!